The Hessle Audio crew have printed up some organic tees to commemorate the release of their stupidly big compilation “116 & Rising“. 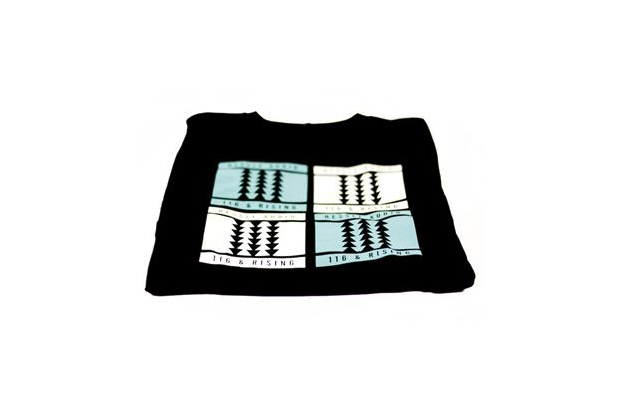 Printed on 100% organic cotton ‘earth positive’ t-shirts, not only are these tees rad, they’re kinda responsible. 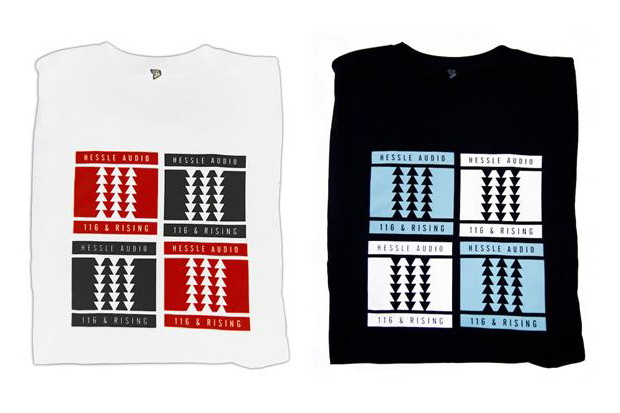 To be honest, it’s not the top of my priority list for these – just the fact that you can buy the iconic artwork for “116 & Rising” on a t-shirt is plenty enough for me, let alone being able to chose from two colours. But then, I’m a big Hessle Audio fan. For those of you yet to even here the compilation, wake up! Head over to Boomkat (or your local record shop), give it a bit of a listen and then just buy it. It’s very, very worth it. A two part ordeal, featuring a whole heap of new tunes and a decent summary of Hessle Audio’s past releases, there’s something for everyone who likes this kind of sound. These tees are available exclusively from the Hessle Audio online store for an incredibly reasonable £19.99.